If you are like me, I love the new Windows 10 Spotlight images on my Lock Screen. 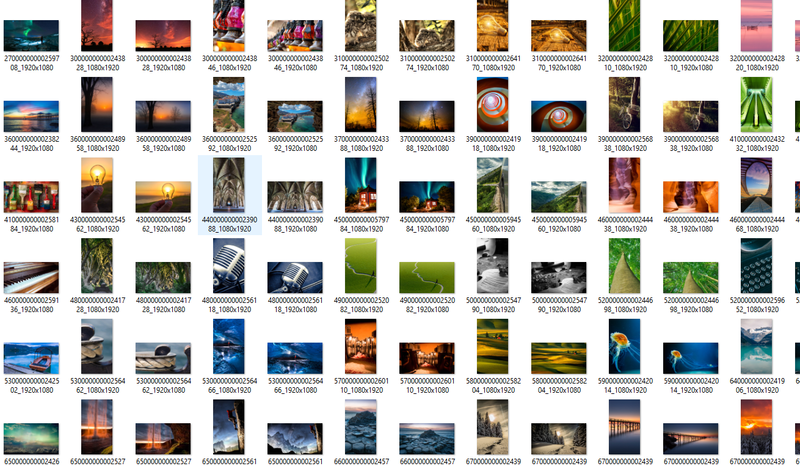 I like these photos so much that it would be nice to be able to download and save these files. 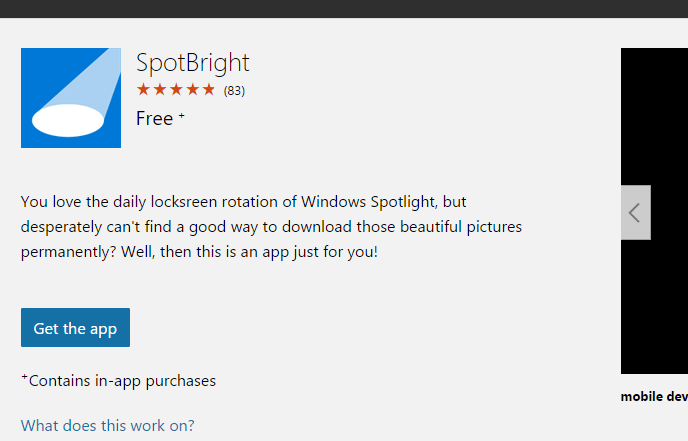 I found that the quickest and simplest way to get these lockscreen images is to download the SpotBright App from the Windows 10 store. This app does exactly as it advertises. It downloads the daily lockscreen images that Microsoft uses on Windows 10 desktop and mobile. 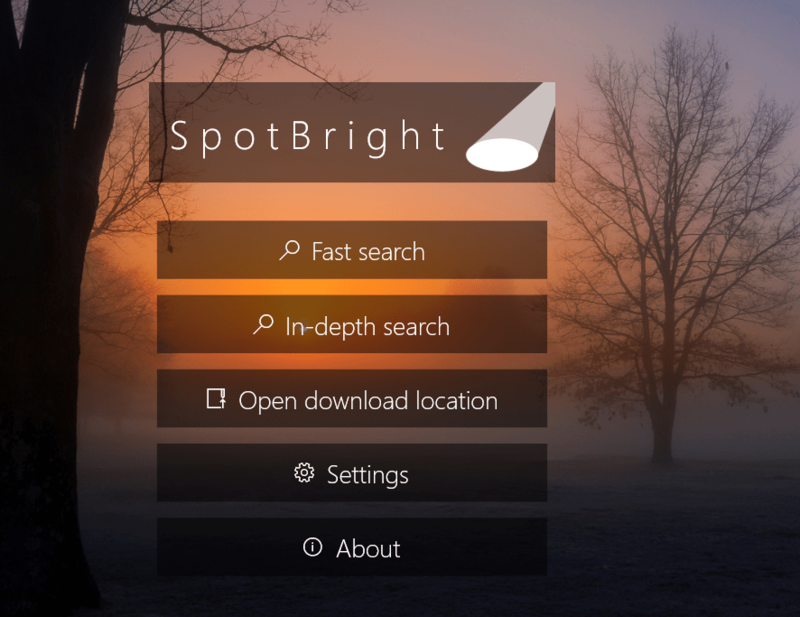 Once the app is downloaded just do a Fast Search and it will find all the current Spotlight images that Microsoft currently offers. Just download the images files and you are set! The cool part is that each photo has a mobile and desktop version. You get to choose what photo to use according to what device you want the photo on! Let me know if you enjoyed this post. Please follow me on Twitter and check out my YouTube Channel. This entry was posted in Main Menu, Tips and tagged LockScreen, Wallpapers, Windows 10 on January 26, 2016 by Merlin Halteman. Spotbright is downloading 464 images. I just wanted to look through and find the one from today. How do you just download 1 image?